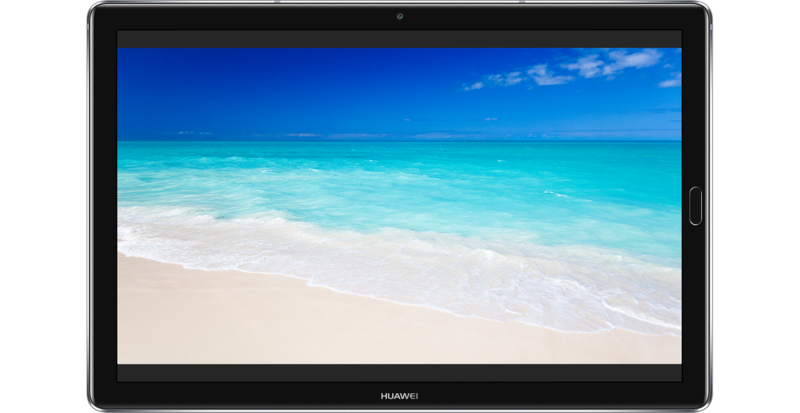 With almost twice as many pixels as an HD screen, our 2K resolution display gives you vivid images and videos. Enjoy your favourite films and TV shows with minimal letter boxing thanks to a narrow frame and a specially designed 16:10 widescreen display. ClariVu technology improves the contrast ratio of images and eye-care mode filters harmful blue light to make eye strain a thing of the past.